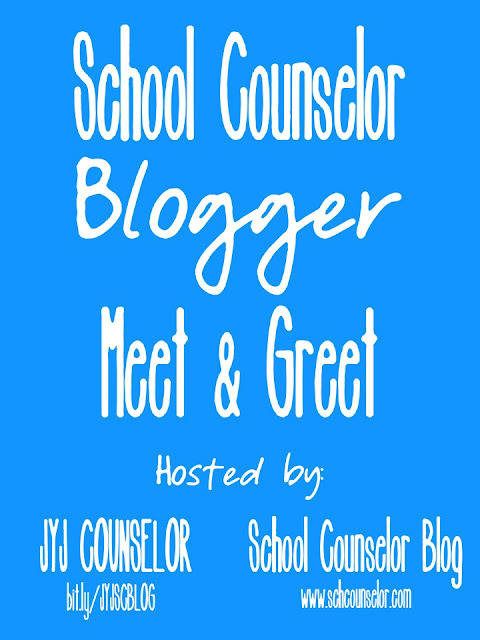 School Counselor Blog: School Counselor Blogger Meet & Greet! School counselor bloggers Danielle from School Counselor Blog and Andrea from JYJoyner Counselor Blog will be presenting "Get Your Blog On" a session about creating and using blogs in your school counseling program at the ASCA conference July 3, 2013 in Philadelphia, PA. Since we're talking about the wonders of school counselor blogs we want to host a School Counselor Blogger meet and greet (it will be open to everyone). To plan and get a feel for our event we want to know which school counselor bloggers will be in Philly to join us. School Counselor Bloggers click here to answer a brief survey to let us know if you'll be at the ASCA conference. Details will follow with an invite to both bloggers and blog readers. We are both very excited about the opportunity to meet and connect with other school counselors!